Published on December 13, 2018 in Allenatori, Generale, Giovani, Mental coaching and Stress. 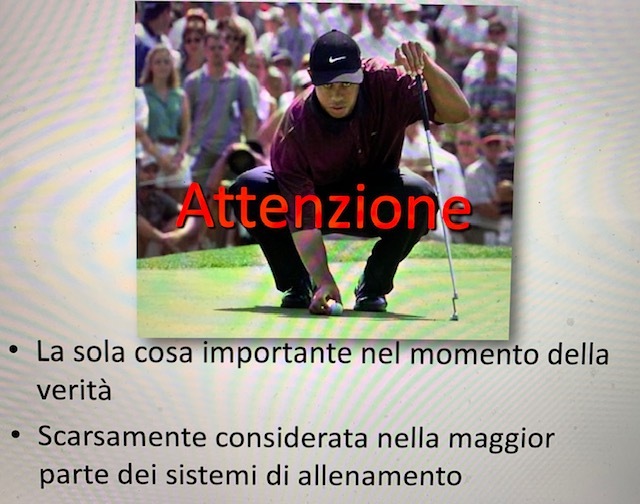 0 Comments Tags: bob rotella, champions, golf, pensare, regole, successo. 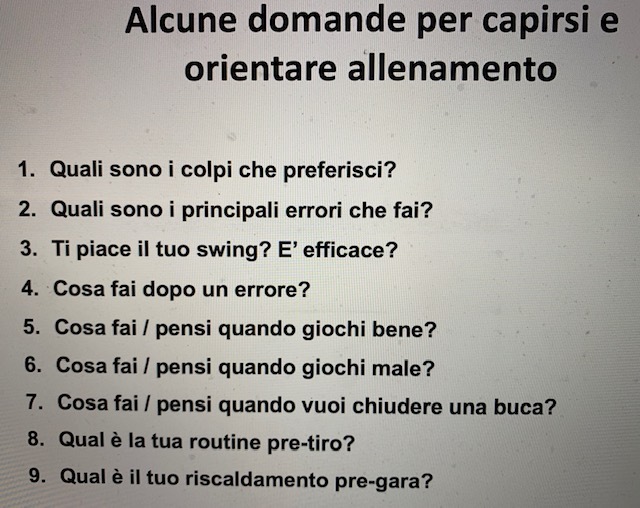 Published on December 4, 2018 in Allenatori, Generale, Giovani, Mental coaching and Stress. 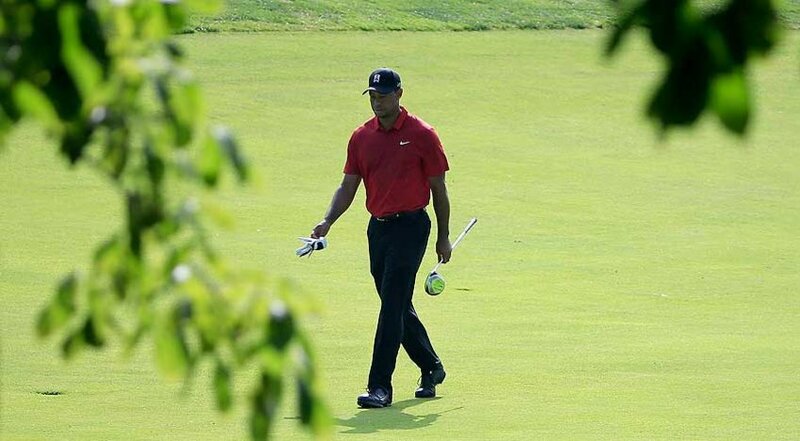 0 Comments Tags: golf, regole, successo, Tiger Woods. Published on December 1, 2018 in Allenatori, Generale, Giovani, Mental coaching and Stress. 0 Comments Tags: attention, Fabrizio Sintich, golf, Golf del Ducato, Parma. Published on June 15, 2017 in Generale. 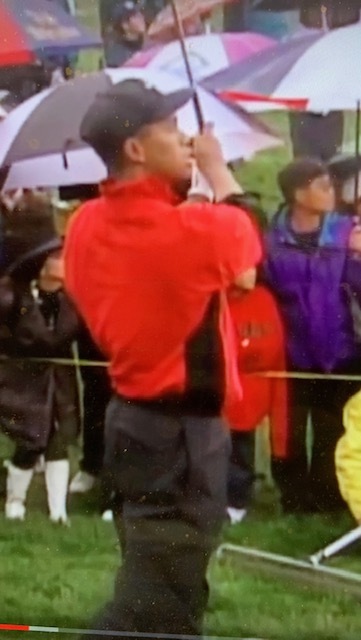 0 Comments Tags: Challenge Tour, golf, Hauts de France Open, Mauel de Los Santos. Manuel de Los Santos, a golf player who lost a leg in a motorcycle accident in 2003, is taking part this week at the Hauts de France Open. This is the first time a disabled player competes in a Challenge Tour tournament. Published on April 13, 2016 in Allenatori, Mental coaching and Stress. 0 Comments Tags: bob rotella, golf. Published on June 8, 2015 in Allenatori, Giovani, Mental coaching and Stress. 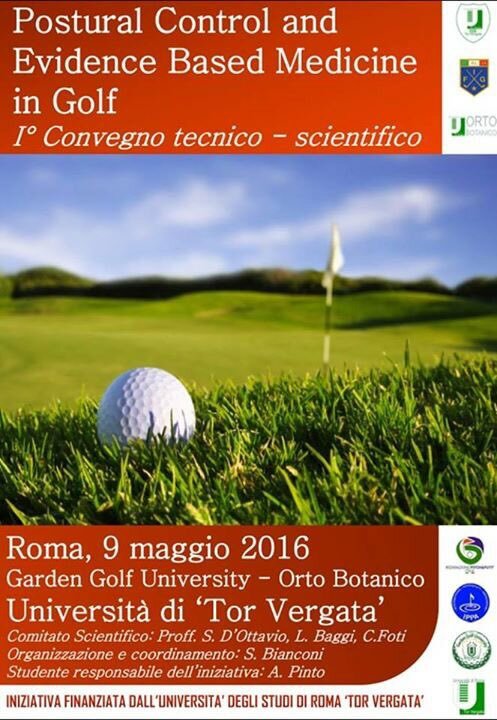 0 Comments Tags: golf, perdere, resilienza, Tiger Woods.